Having tried and tested Face Stockholm's lip liners for a few months now, I find the formula fairly drying and prone to leaving small bits on the lips. 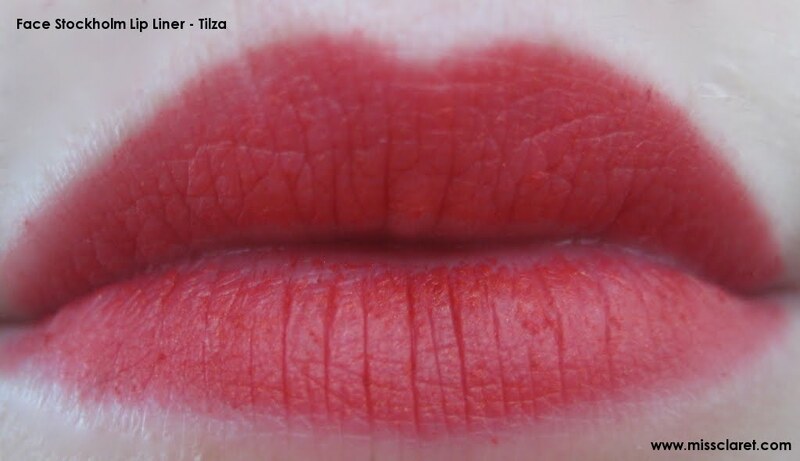 Tilza is a pink red and although the colour is beautiful, the consistency is not great and the lid falls off constantly. Still, I am one to try and find the positives in things and have found that you can work with the product and once on - it does look gorgeous! 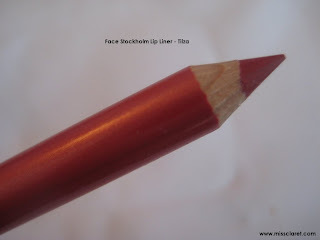 Lip Pencil is very nice lip pencil and red is my favorite color. I wonder all u gals have such beautiful shaped lips. 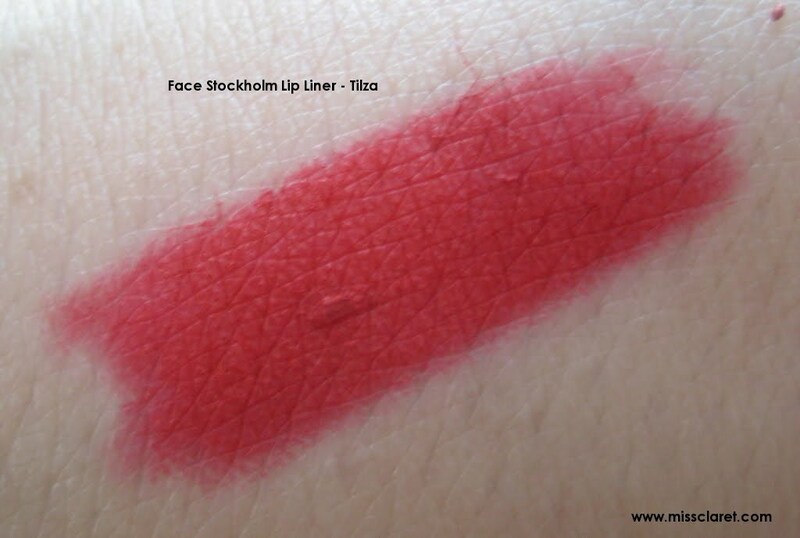 I just fill my lips with the lip liner and then apply the lipstick. Even if the lip color fades away the lip will stays on my lips giving them a glamorous look. Thanks for sharing with us.